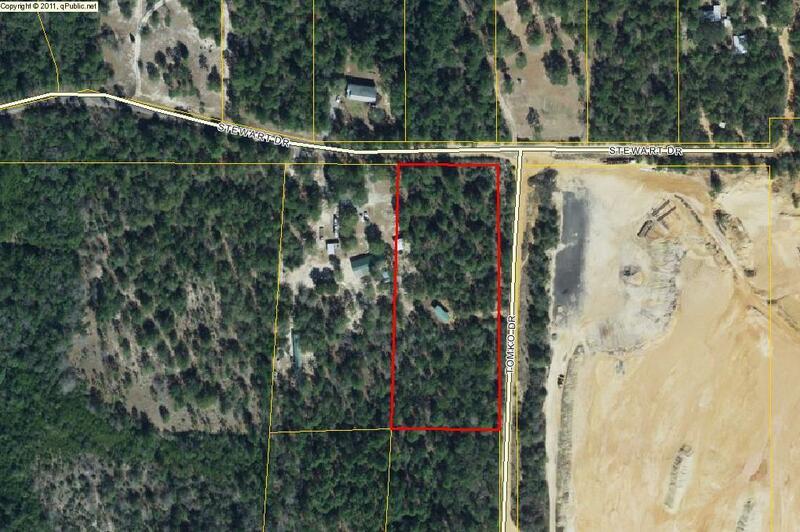 Great 3.5 +/- Acre parcel in the Country! Take a look at this parcel, conveniently located and close to town. Seller left several trees for your privacy. Property sits on a corner lot at the end of a dead end street. This parcel has an old RV that can be removed and a RV shed. No utilities have been run to the lot. There is electricity on the street. Call for your tour today! This one won't last long!